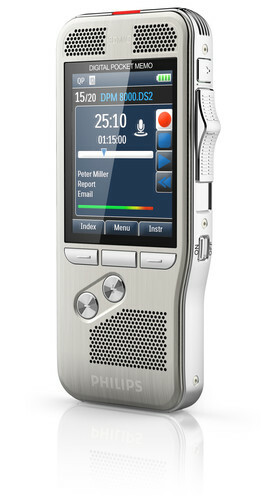 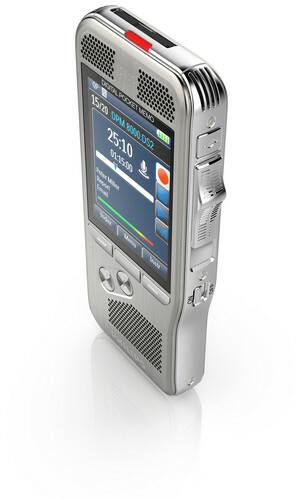 DPM 8000 Philips – Pocket Memo Voice Recorder, Digital, Slide Switch. 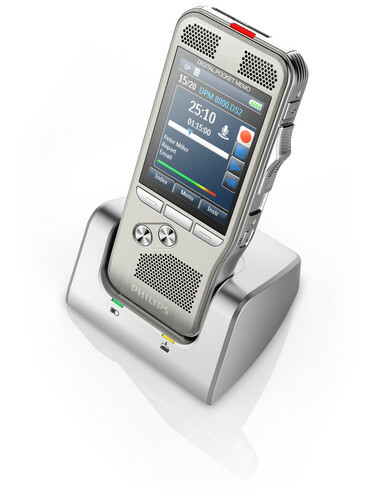 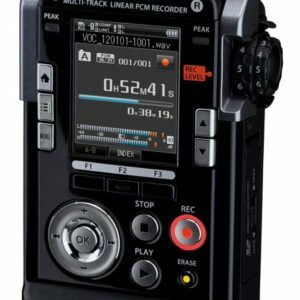 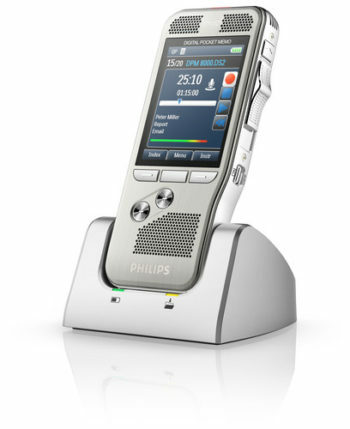 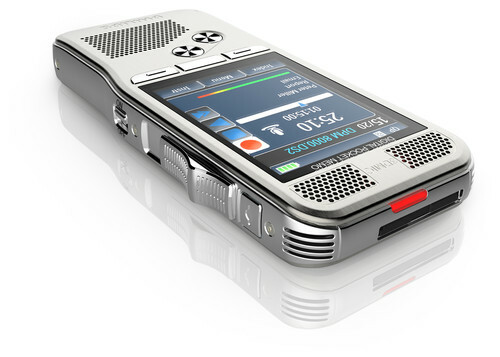 The built-in motion sensor senses when the DPM 8000 Philips recorder is placed on the desk or held in the hand and selects the microphone accordingly to suit the recording situation. 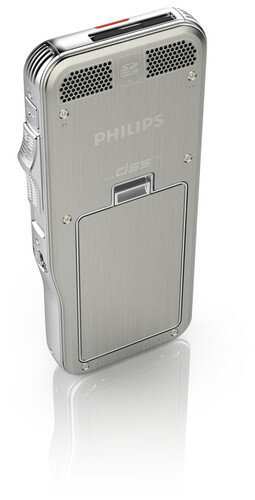 The motion sensor switches automatically into standby mode when the device is idle. 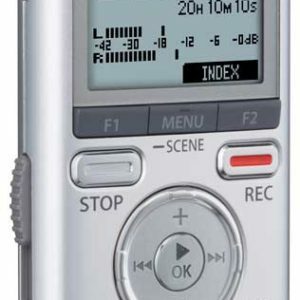 Once the Pocket Memo is picked up again, it’s ready to record within seconds. 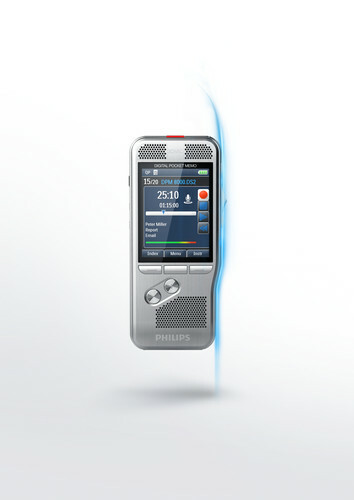 The large full-color display on DPM 8000 offers sharp images, making it easier to see everything at first glance. 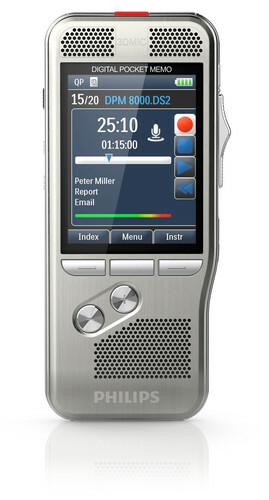 The clear user interface is optimized for easy, intuitive operation.